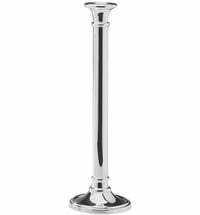 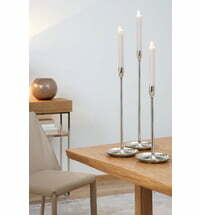 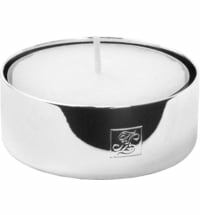 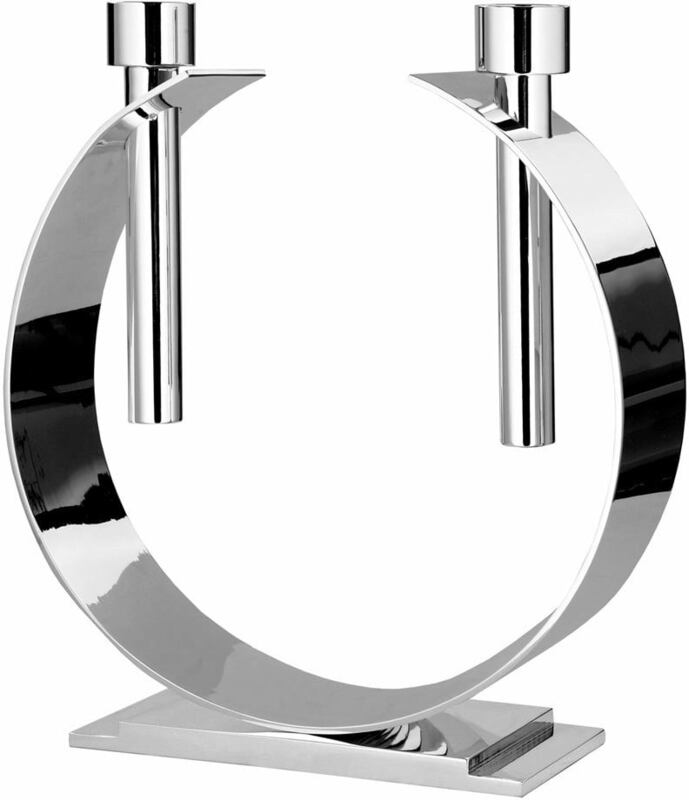 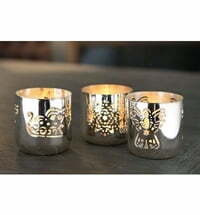 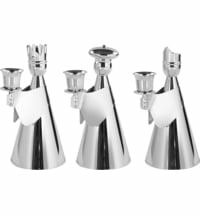 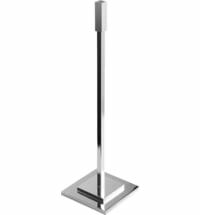 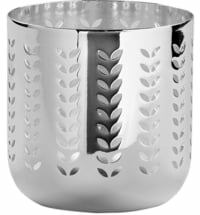 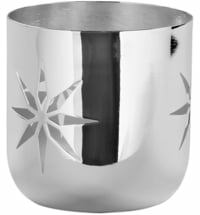 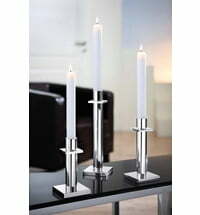 Silver-plated candlesticks for a beautifully set table. 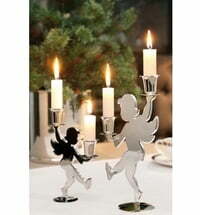 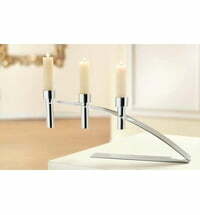 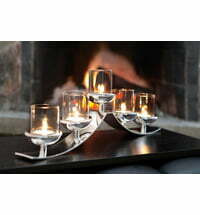 Beautiful 2-armed candleholders by Fink. 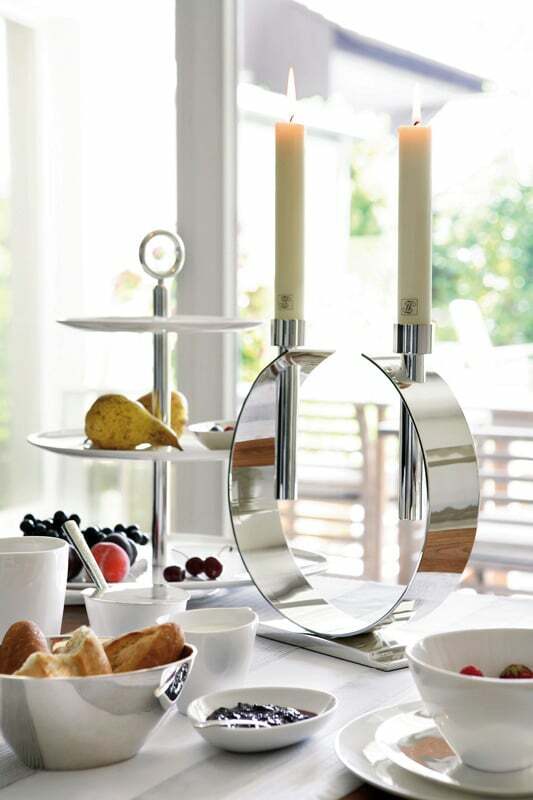 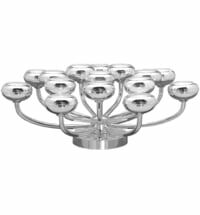 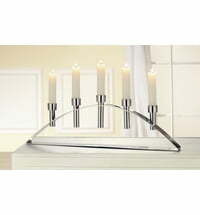 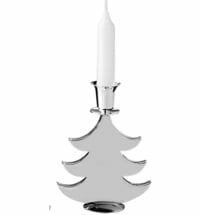 The curved shape gives the silver a special characteristic and is the perfect lighting for a festive dining room.